HARRY SONS - Gotta Go! 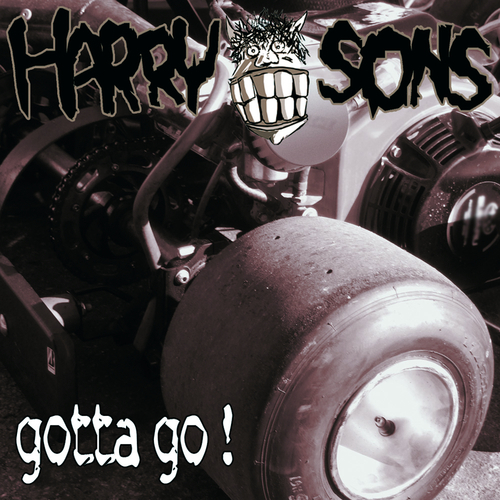 Harry Sons - HARRY SONS - Gotta Go! Spat out of the bowels of Benidorm, Spain, The Harry Sons play obnoxious, snotty punk rock at full volume, full speed and full throttle. This is leering, cocksure Rock’n’Roll for driving dragsters and stamping on kittens. Put the Stooges in a blender with some blood, beer and piss, shotgun the mixture, pogo to The Harry Sons, then puke your guts up.